I'm Not Good At Shmups, But I Love Them - She's Lost Control! I didn’t quite grow up playing shmups. 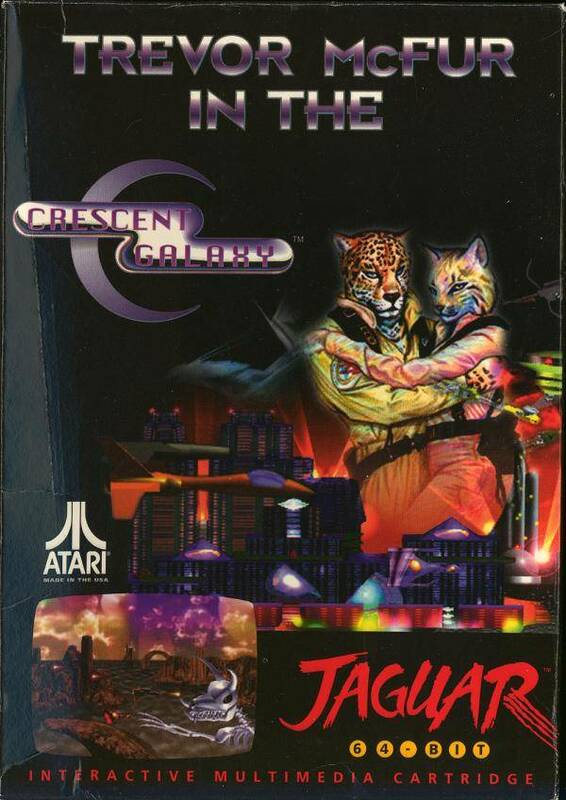 Back when I had the Atari Jaguar, I played a game called Trevor McFur in the Crescent Galaxy, and I don’t remember getting very far or even enjoying the game as much as other games I had for the system. After that, however, I didn’t really play any more games in the genre until I got a PS2, my first game on which was Silpheed: The Lost Planet. 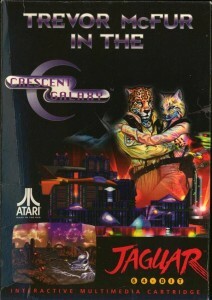 I didn’t get very far in that one (Without using cheat codes), either, so I didn’t play it much once I got other games. 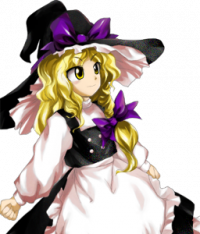 I got into Touhou Project a bit. Embodiment of Scarlet Devil was my favorite out of the two I’ve played, with Phantasmagoria of Flower View being the one I was better at. I’d had a run with twin-stick shooter Geometry Wars (And, more recently, Beat Hazard). I’d also played a few indie shmups, like Warning Forever. Recently, however, I’ve decided that I was going to get into shmups. I’m not looking to be the very best, but I want to be better than I am at them. In keeping with my “go big or go home” philosophy, however, I decided that, rather than starting back in the ‘80s with games like Gradius and R-Type, I’d jump straight into the deep end. The games I chose? Border Down and Ikaruga. 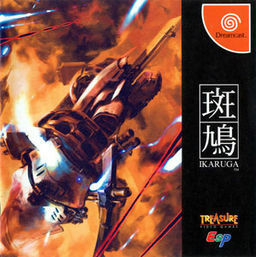 Everyone knows Ikaruga. It’s one of those games that’s famous for being brutally difficult. They weren’t kidding. It’s not easy. The game’s gimmick is that the player’s ship and the enemies have a light and dark polarity. The player is the only thing that can switch polarities, creating a mechanic where the player must constantly switch polarities to absorb bullets from different enemies. It’s a simple mechanic to grasp, but the difficulty comes in the execution. Beating Ikaruga takes a level of skill that I’ve yet to develop, and the beauty of it is that there’s no way to develop that kind of skill but to play Ikaruga a lot. Border Down is the same way. I’d first heard about it because it was developed by G.Rev, who did Senko no Ronde, which is one of my favorite games on the 360. Border Down is a horizontal shooter, and its gimmick is the “Border” mechanic. Each stage has three iterations: Green, yellow, and red. Dying in the green Border restarts you in the yellow border. Dying in the yellow restarts you in the red. Dying in the red is a game over. 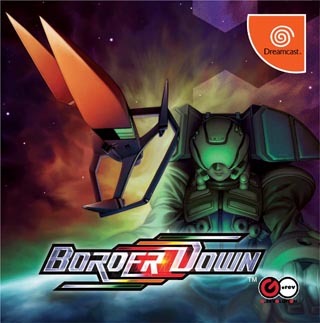 Once again, the only way to get better at Border Down is to play a lot of Border Down. There’s a sort of beauty to playing great game that I’m bad at. In a world where I can beat almost anyone I know at Virtual-On, Senko no Ronde, Dead or Alive, and Halo, it’s refreshing to play something that I need to and want to improve at. In addition, they’re single-player arcade games, which means there’s no meta-game to research, no psychology, no external factors to master in order to better my skill. It’s just me versus the game, and all I can do is play and play some more. Dying is frustrating, and I’ll curse and hit Start again to start from the beginning of the game once more. I’m not cursing at the game, however. I’m cursing at myself. The great thing about these games is that they’re very fair. The mechanics are clear and the controls are simple and easy to grasp. Shoot bullets; dodge bullets. It’s always been that way. A bad shmup is one that obfuscates its mechanics. A bad shmup surprises you and kills you without warning. What I love about shmups, even if I’m awful at them, is that they’re straight-up. I can see the bullets. If I die, it’s because I screwed up, and I need to stop sucking. Because at the end of the day, it’s a real sense of accomplishment to succeed at a game I’m awful at. 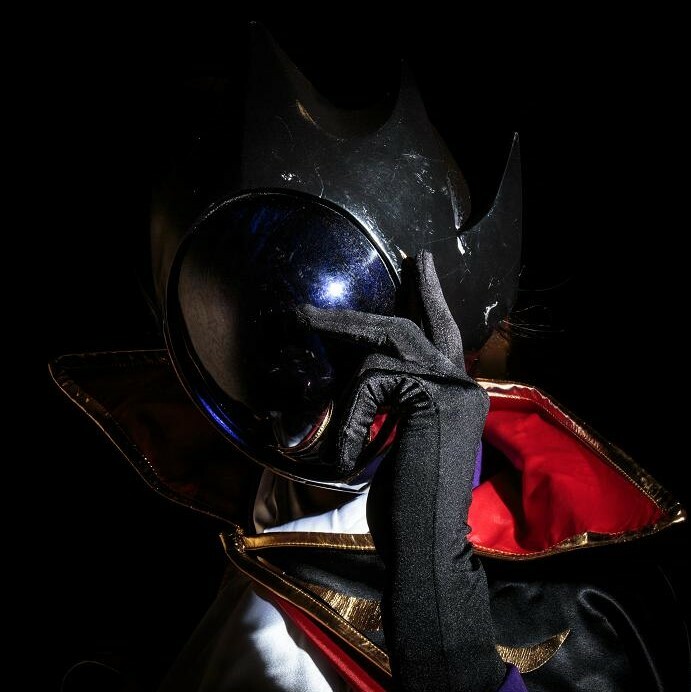 Overcoming challenge is why I’m a gamer, and shmups tap directly into that. I love playing shmups even though I’m not very good at them either (the farthest I’ve got with is R-Type 1 & 2 and Gradius 3). There’s just such a pleasing and right down to the visceral level of shooting mass of things coming at you. You know what you must do. You must now play Abadox. Pingback: Game Review: Crimson Clover: World Ignition | She's Lost Control!